Ishq Mubarak Piano notes available now on Techgurumore with piano tutorial. Hear I present Piano notes of "Ishq Mubarak" song by Arijit Singh from "Tum Bin 2" movie. 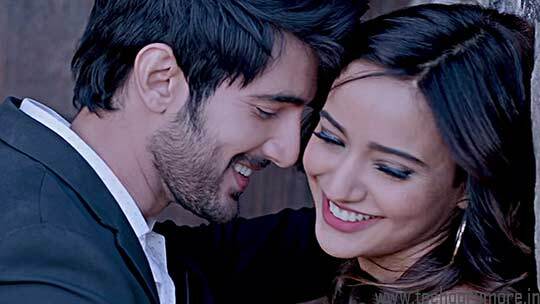 You can play Ishq Mubarak (tum Bin 2) piano notes in any of your mobile, PC software or in your Keyboard. You can also watch video piano tutorial that will helps you to play this notes. The software is used to make this tutorial is called Perfect Piano app. You can download it from any apps store. This was the today's tutorial on How to play Ishq Mubarak Piano notes. Hope you guys like this. Please leave your comments and feedback below this post. Happy Learning!